"No researcher should have the moral warrant to flout the globally widespread policy agreement against modifying the human germline," Marcy Darnovsky of the Center for Genetics and Society, a watchdog group, wrote in an email to Shots. "This paper demonstrates the enormous safety risks that any such attempt would entail, and underlines the urgency of working to forestall other such efforts. The social dangers of creating genetically modified human beings cannot be overstated." "Their data reinforces the wisdom of the calls for a moratorium on any clinical practice of embryo gene editing, because current methods are too inefficient and unsafe," he wrote in an email. "Further, there needs to be careful consideration not only of the safety but also of the social and ethical implications of applying this technology to alter our germ lines." 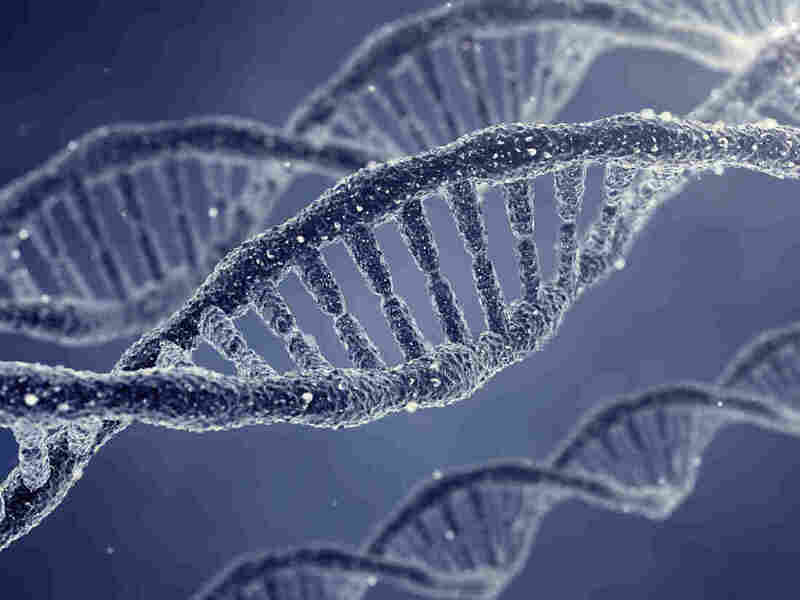 Scientists have been able to manipulate DNA for years. But it's long been considered taboo to make changes in the DNA in a human egg, sperm or embryo because those changes could become a permanent part of the human genetic blueprint. One concern is that it would be unsafe: Scientists could make a mistake, which could introduce a new disease that would be passed down for generations. And there's also fears it this could lead to socially troubling developments, such as "designer babies," in which parents can pick and choose the traits of their children. The work was done on 86 very early embryos that weren't viable, in order to minimize some of the ethical concerns. Only 71 of the embryos survived, and just 28 were successfully edited. But the process also frequently created unintended mutations in the embryos' DNA. "Taken together, our data underscore the need to more comprehensively understand the mechanisms of CRISPR/Cas9-mediated genome editing in human cells, and support the notion that clinical applications of the CRISPR system may be premature at this stage," the Chinese scientists wrote. "The study simply underscores the point that the technology is not ready for clinical application in the human germline," Jennifer Doudna, the University of California, Berkeley, scientist who developed CRISPR, wrote in an email. "And that application of the technology needs to be on hold pending a broader societal discussion of the scientific and ethical issues surrounding such use." But there are already reports that Huang's group and possibly others in China continue to try editing the genes in human embryos. "We should brace for a wave of these papers, and I worry that if one is published with a more positive spin, it might prompt some IVF clinics to start practicing it, which in my opinion would be grossly premature and dangerous," Daley says.